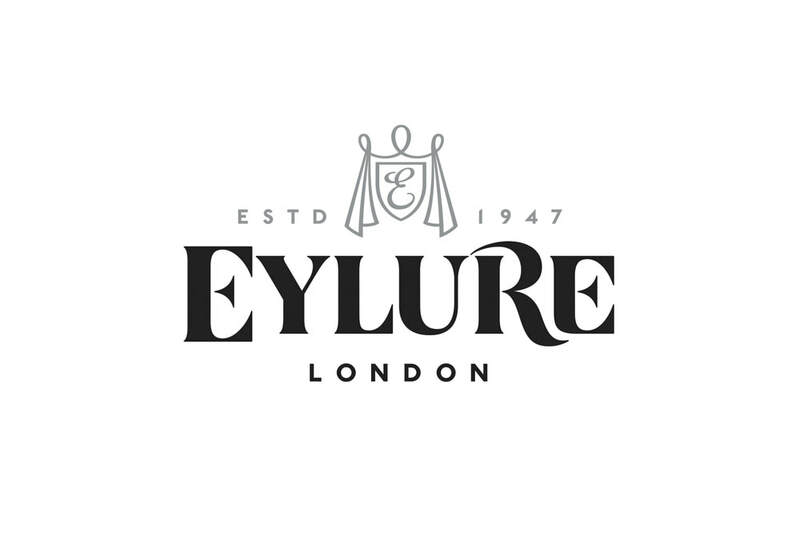 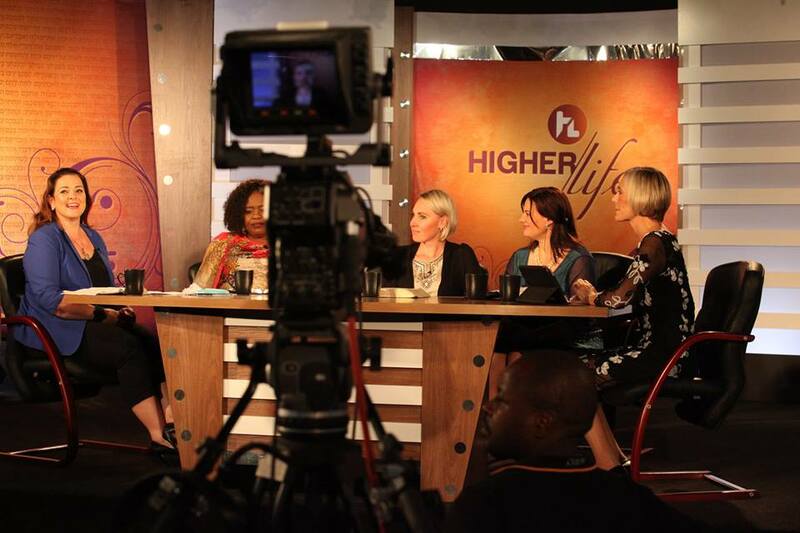 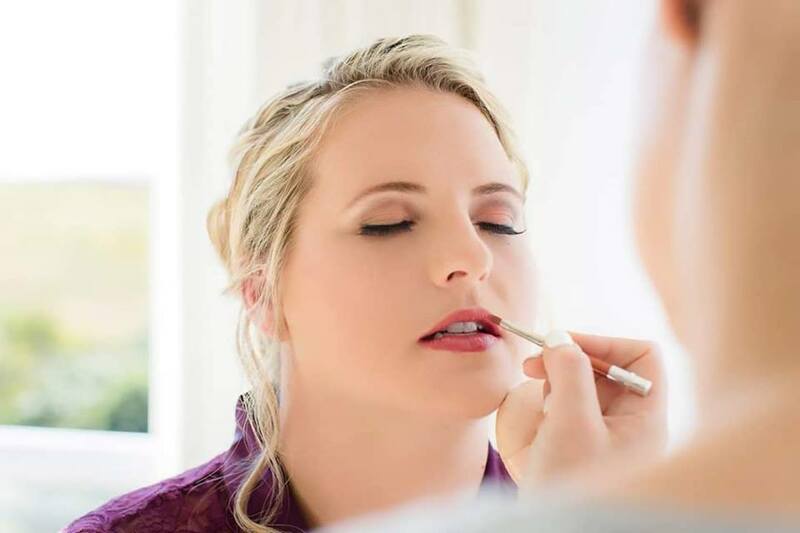 Download our service menu that includes all make up sessions and package information. Based in East London, South Africa and we offer travel services to accommodate you where needed. 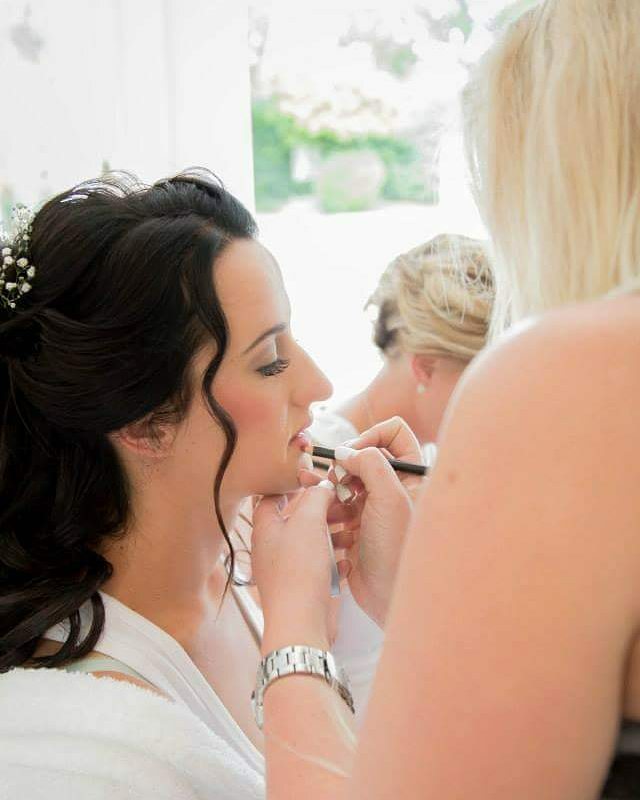 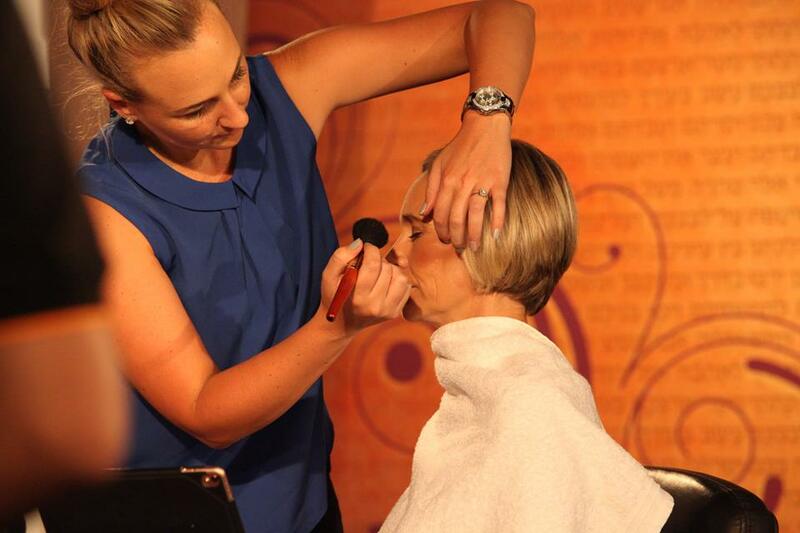 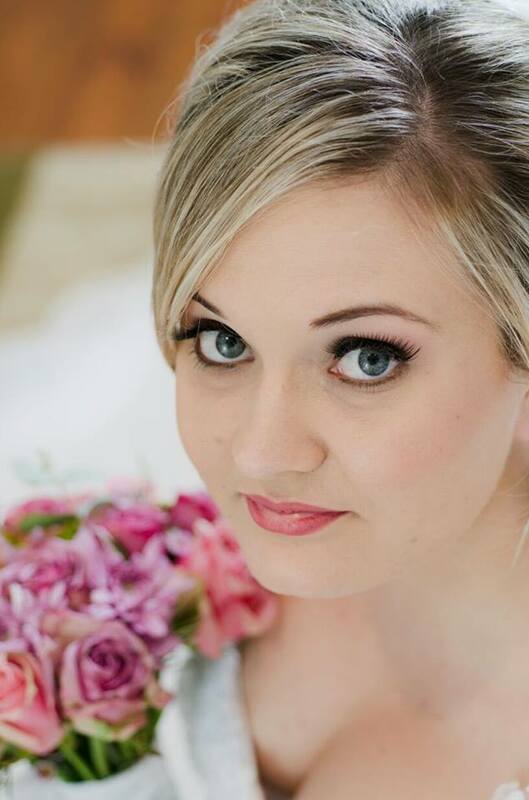 Bea is a highly qualified make up artist with 8 years experience in the field. 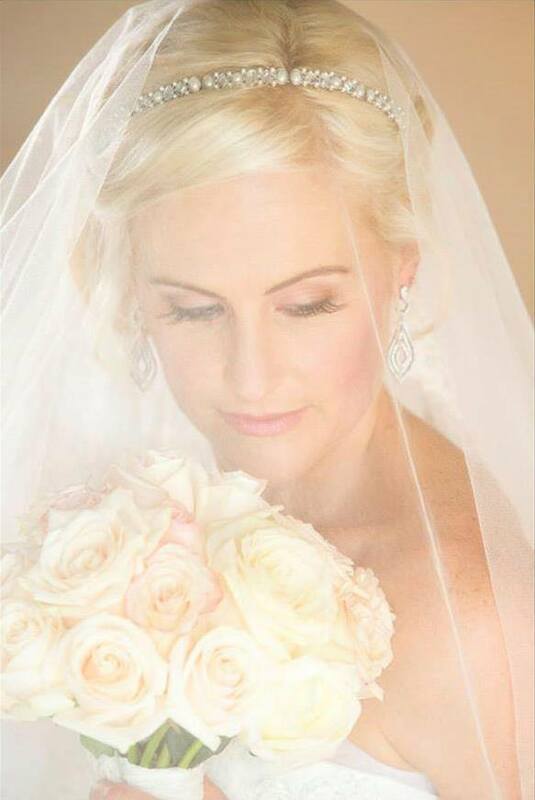 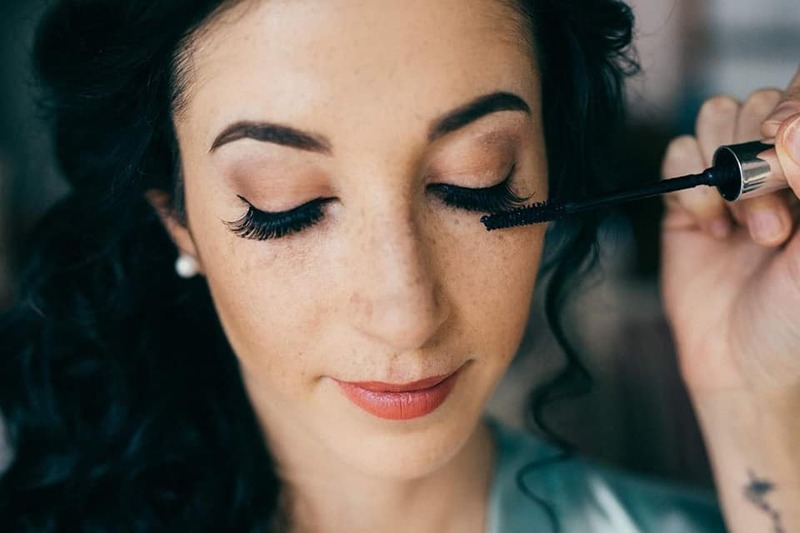 We offer a wide variety of make up that ranges from stage and runway to elegant and soft that you need on your wedding day. 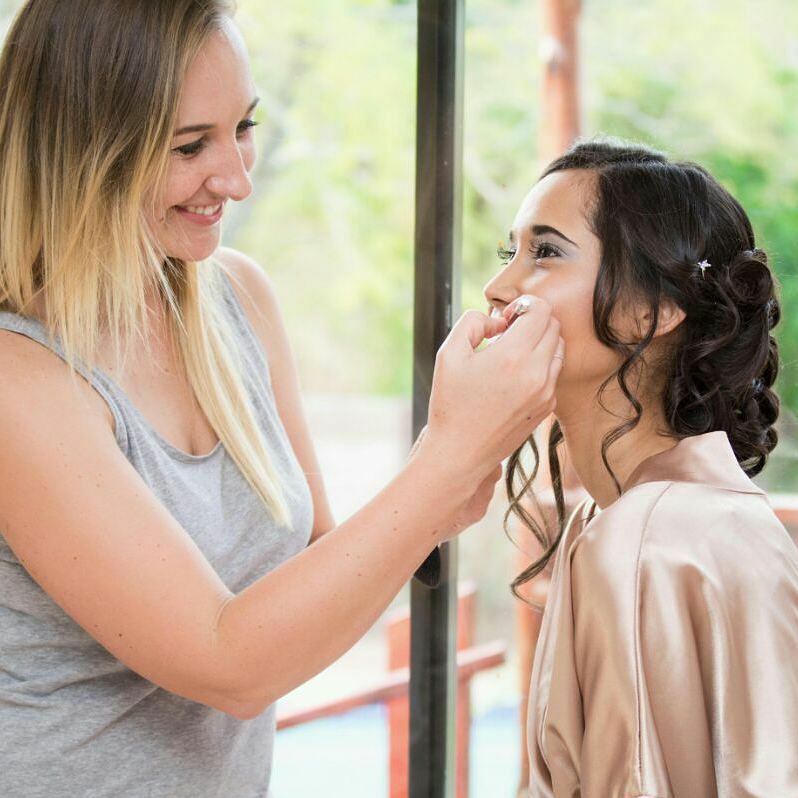 Using high quality product does not only secure your beautiful look the full day but guarantee you photo ready. 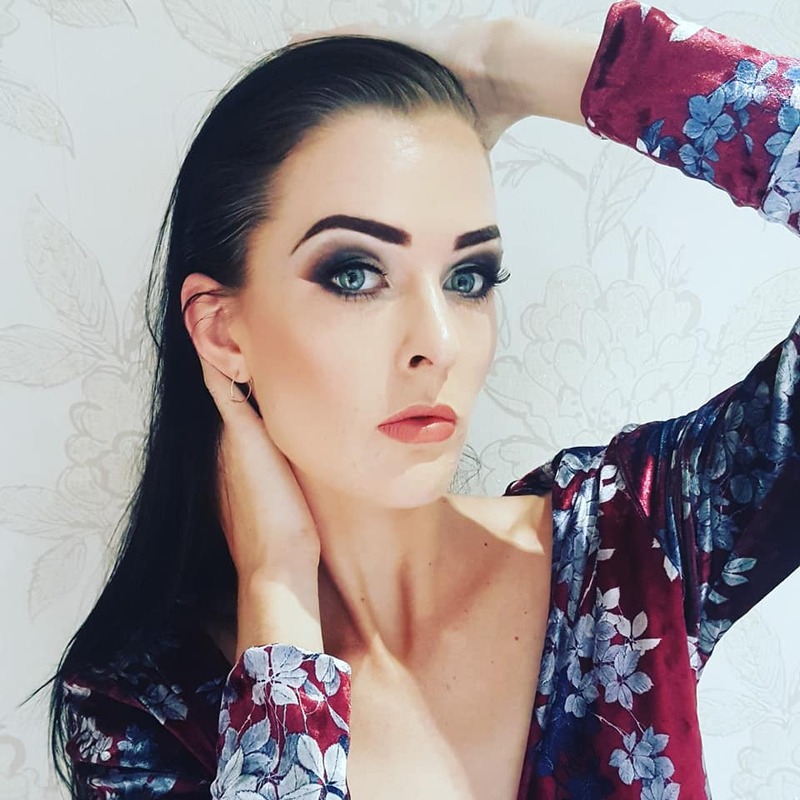 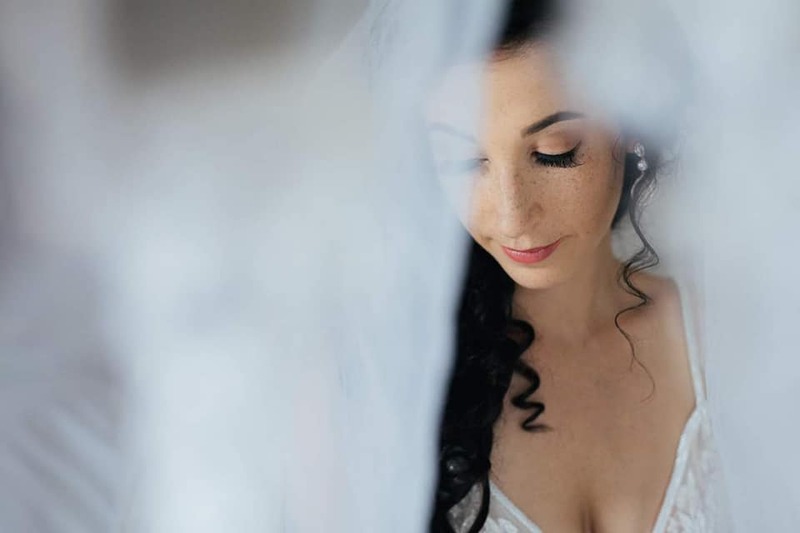 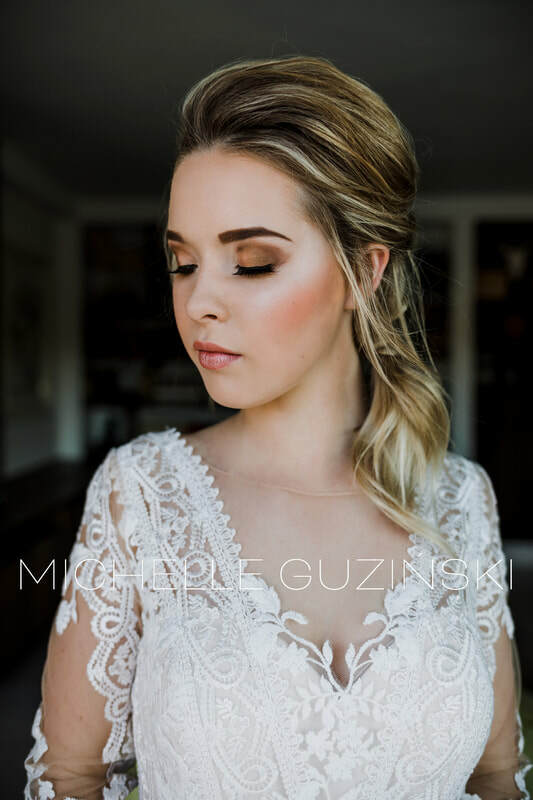 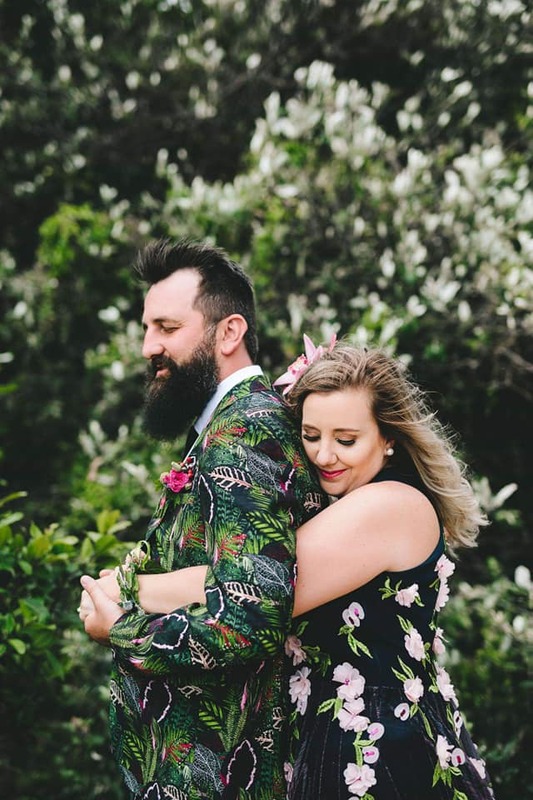 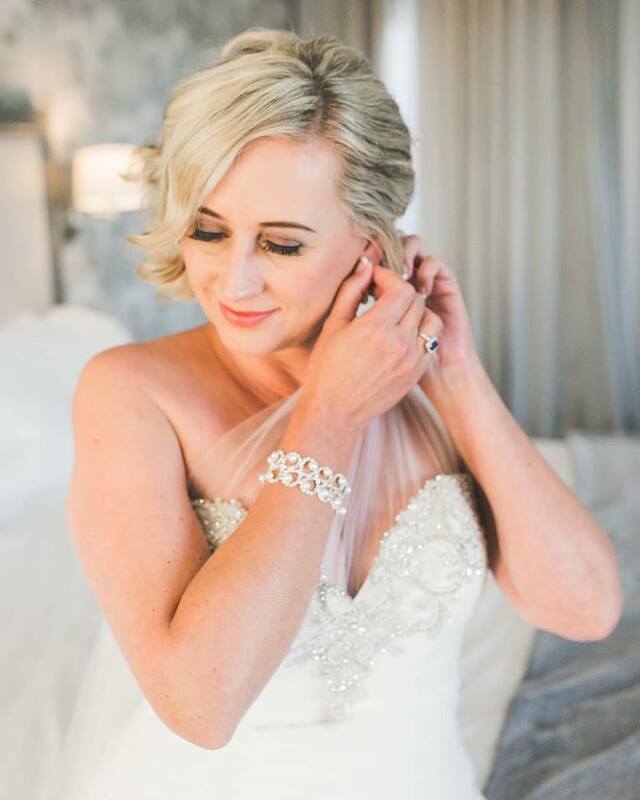 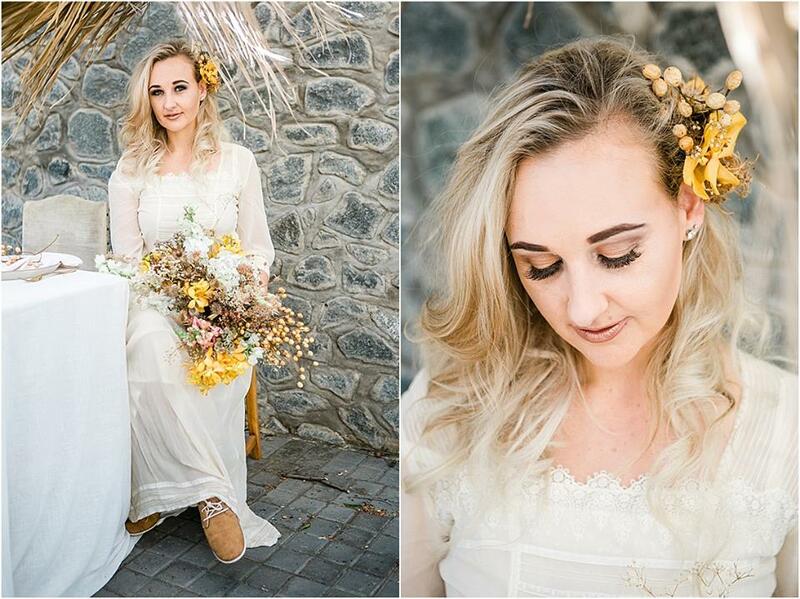 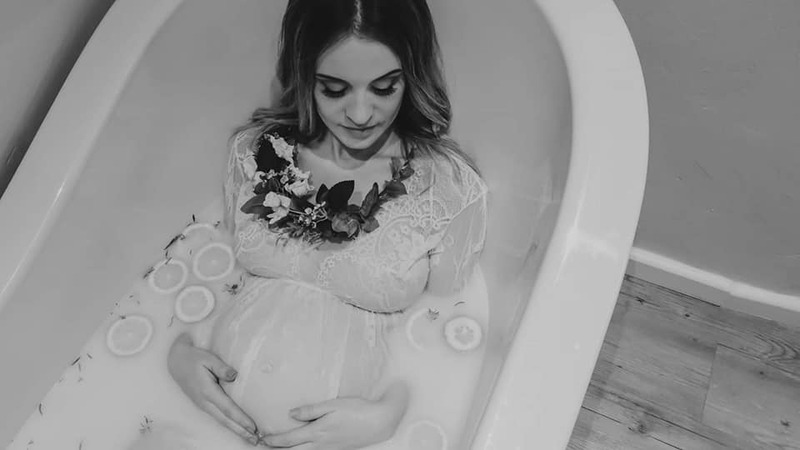 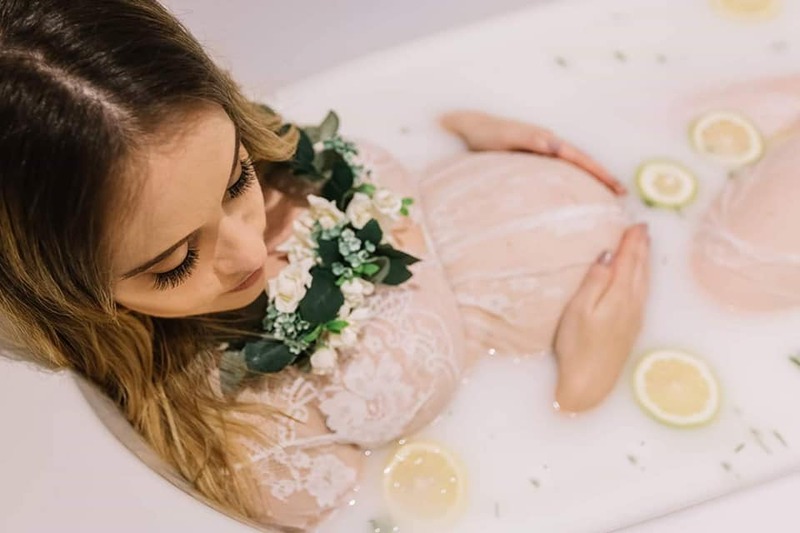 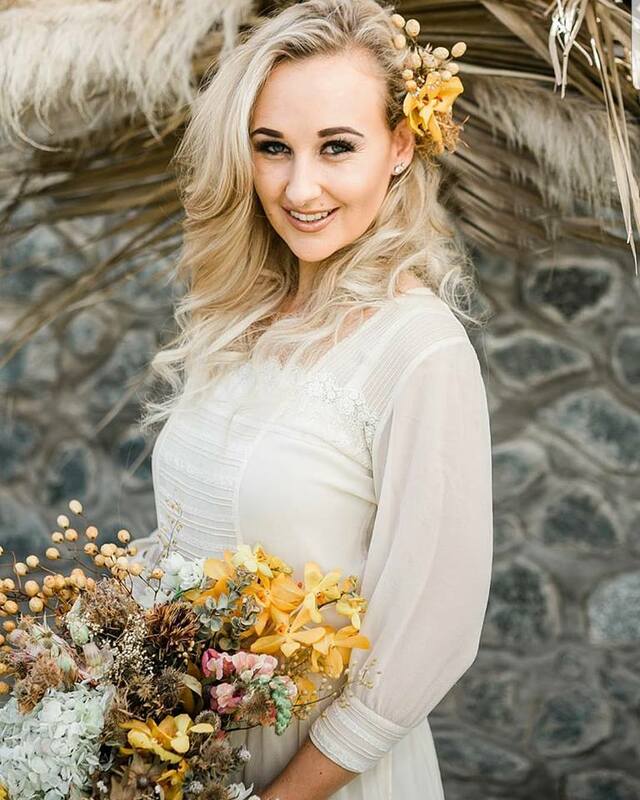 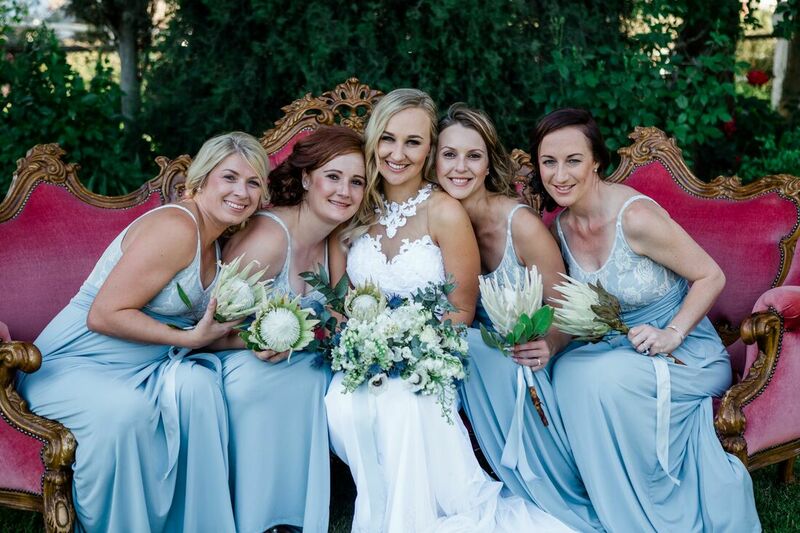 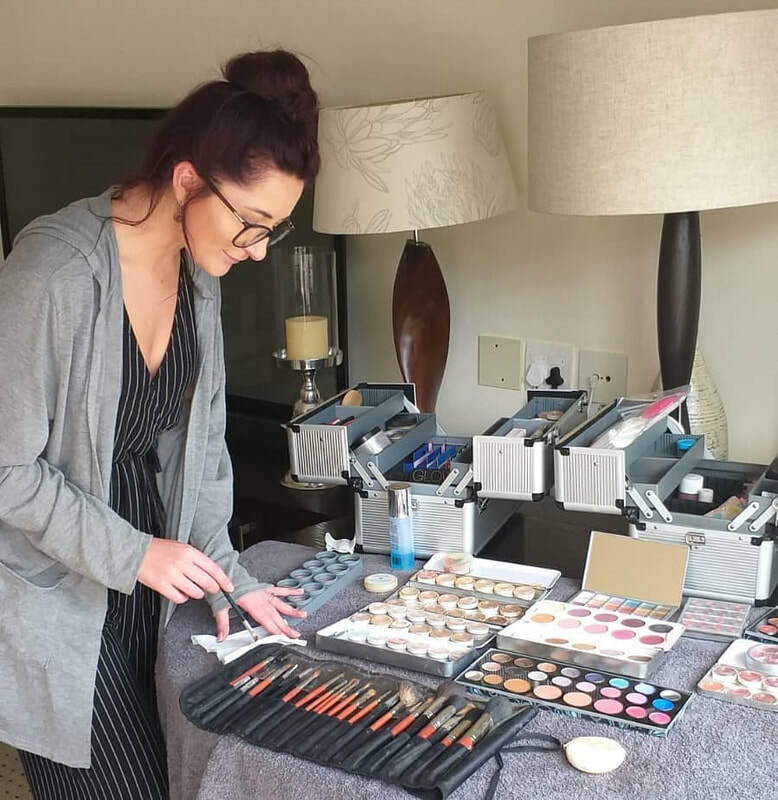 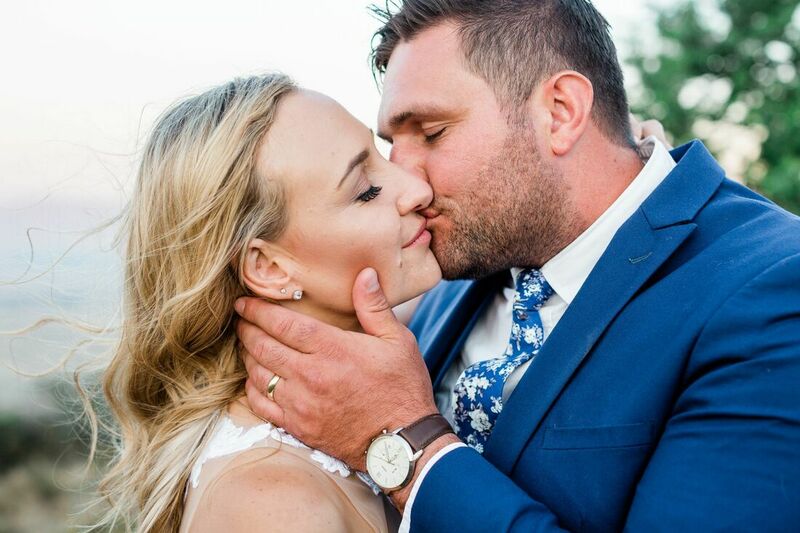 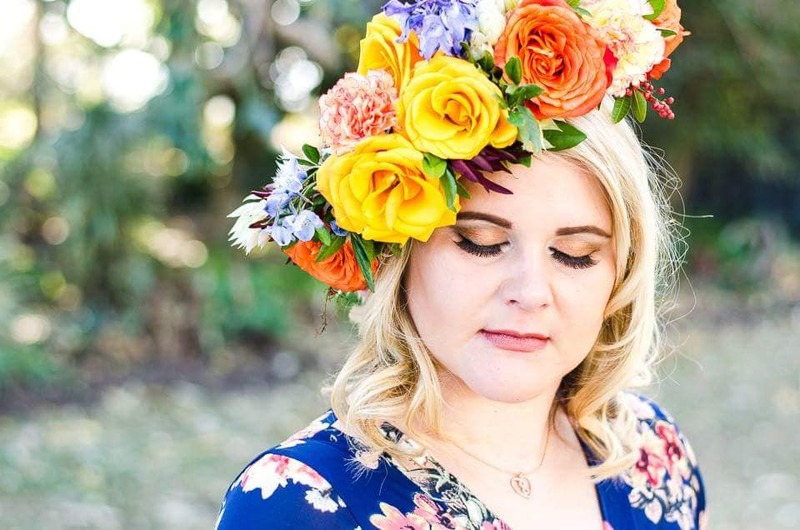 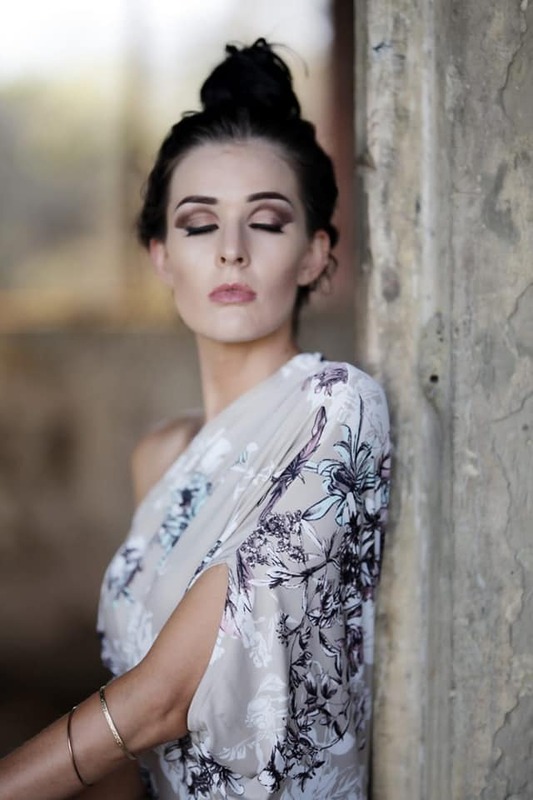 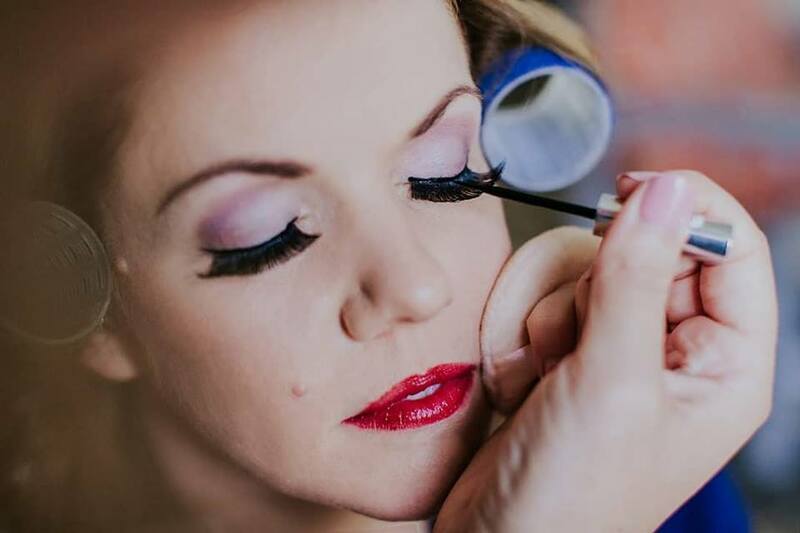 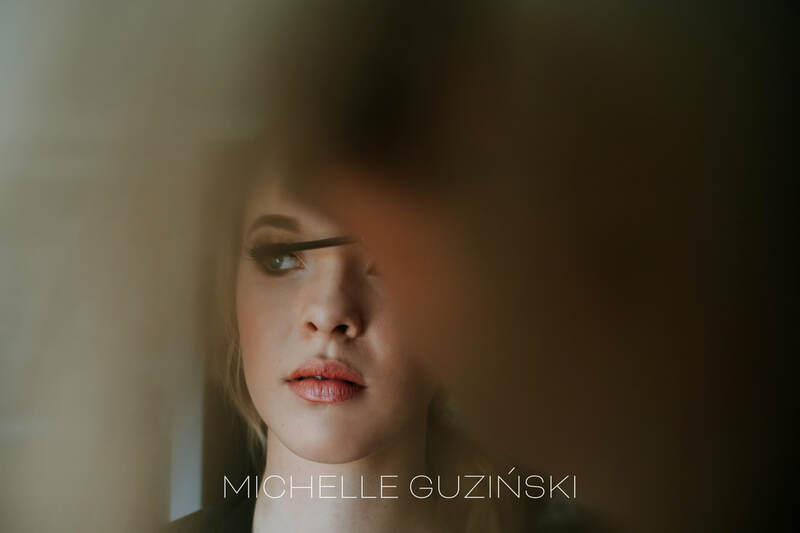 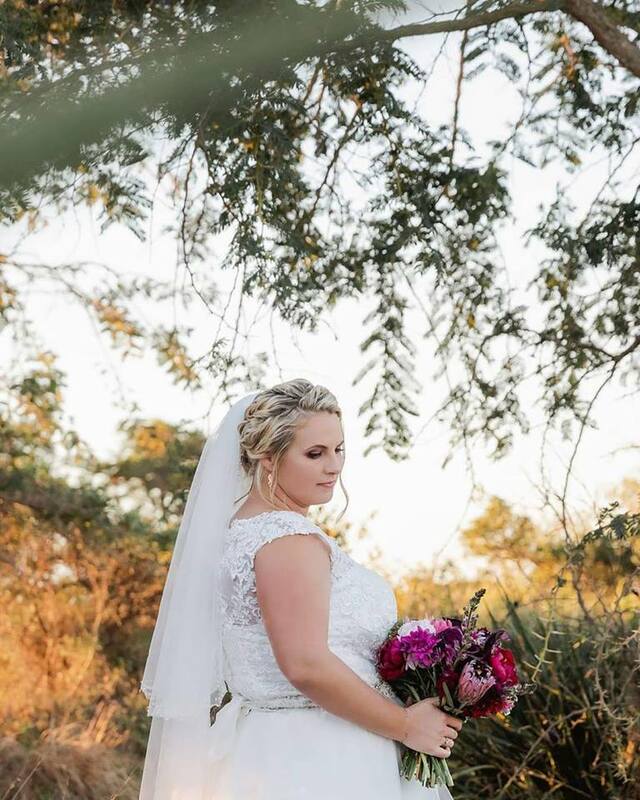 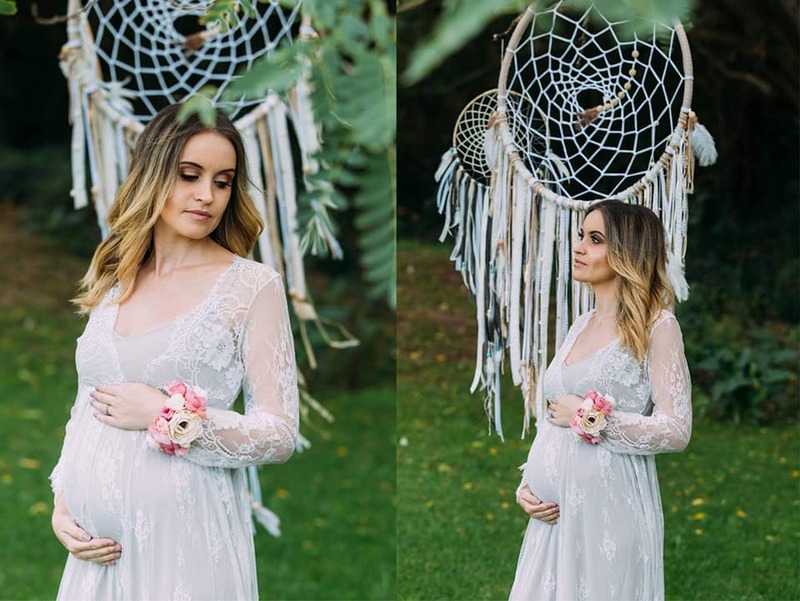 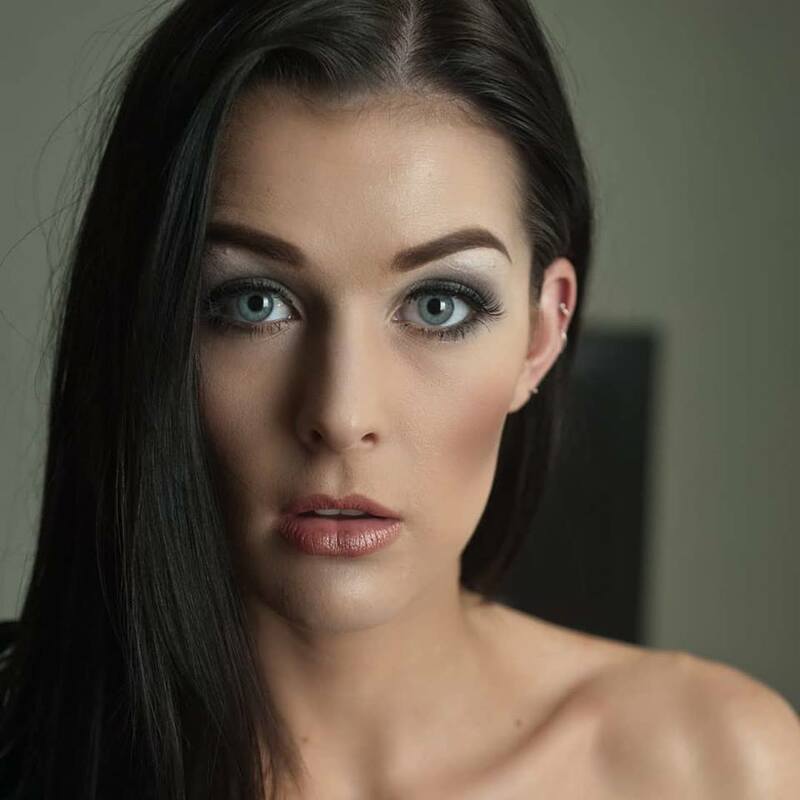 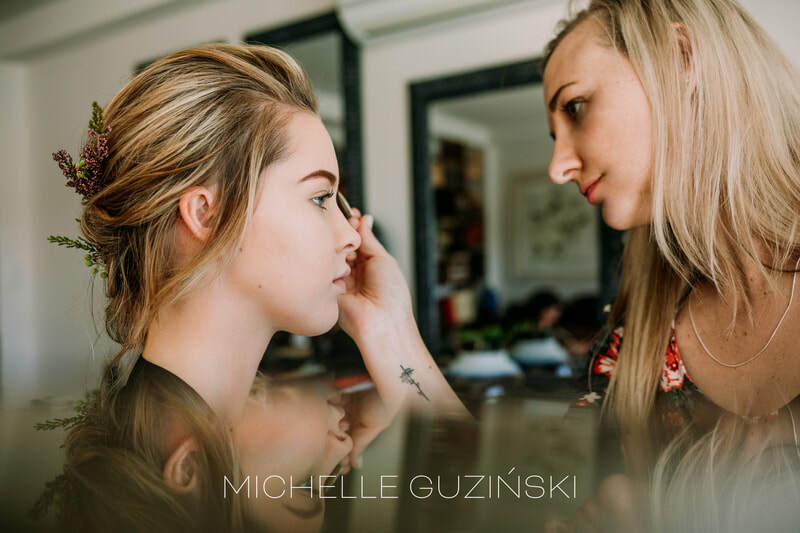 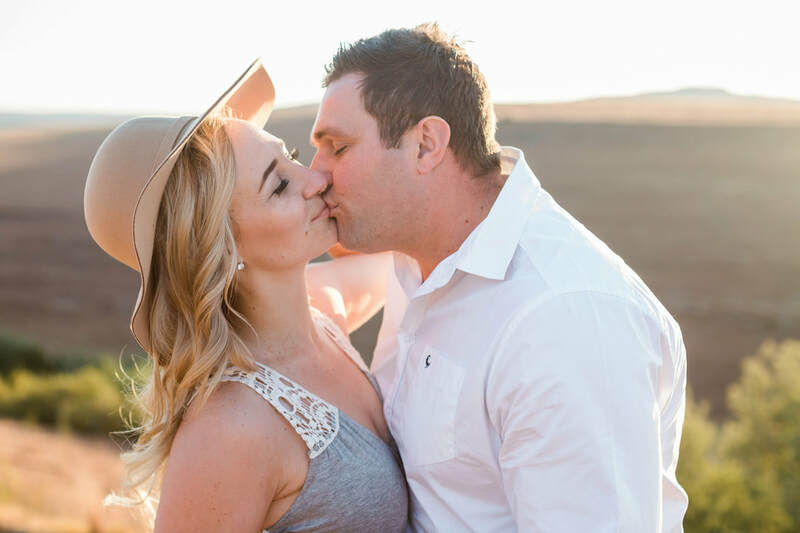 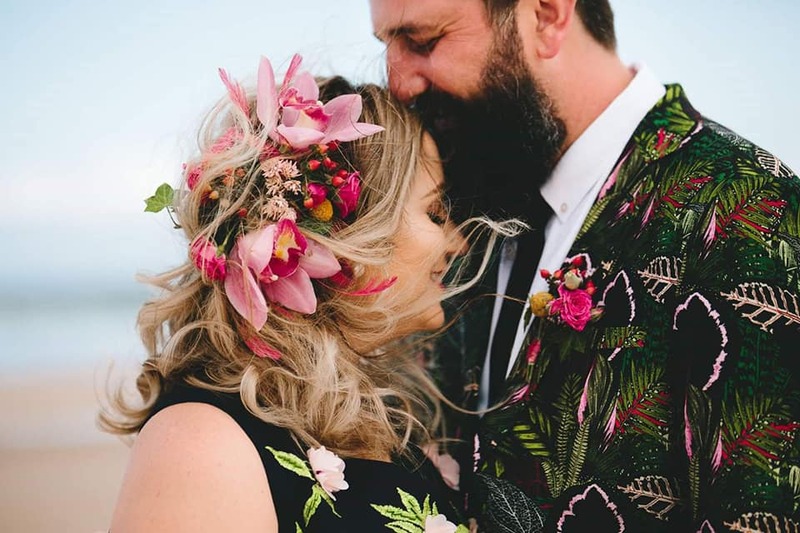 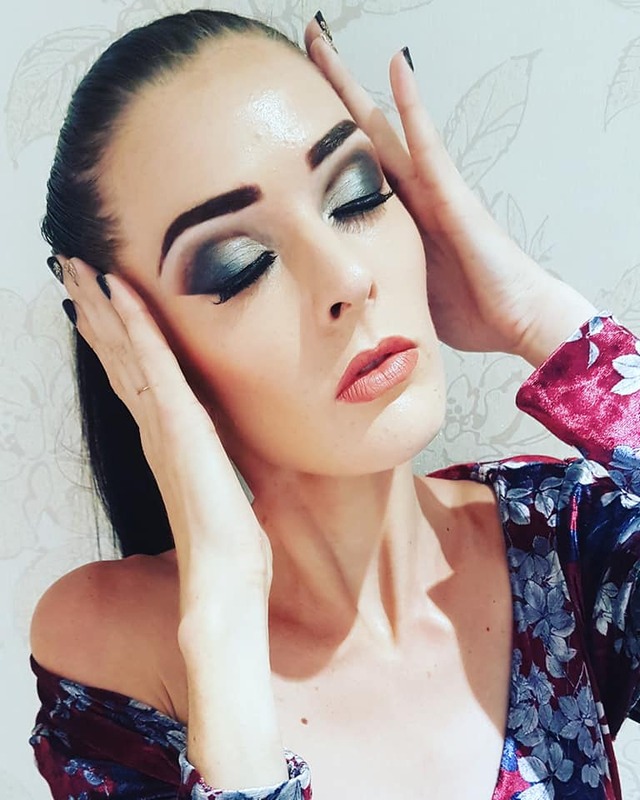 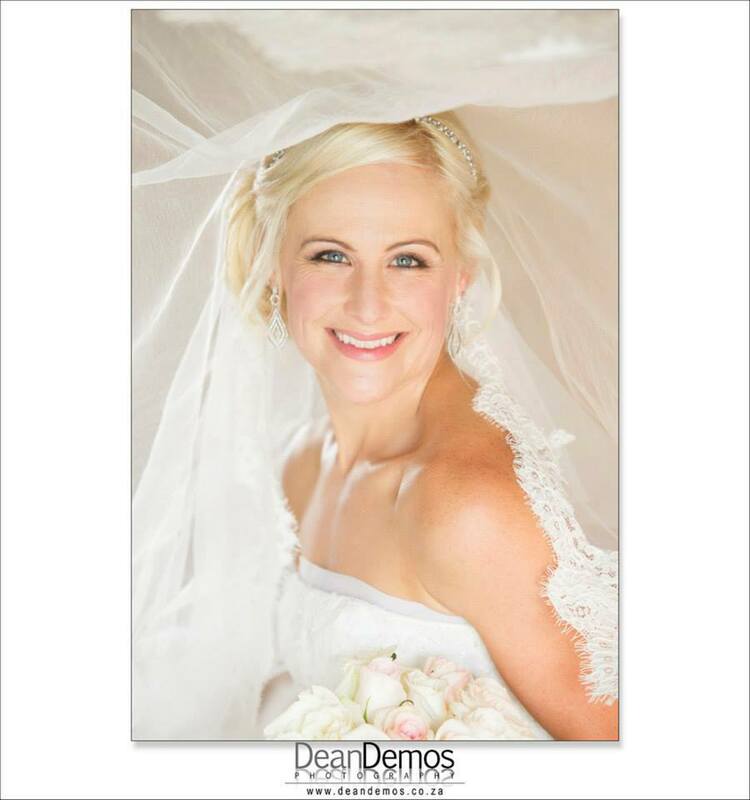 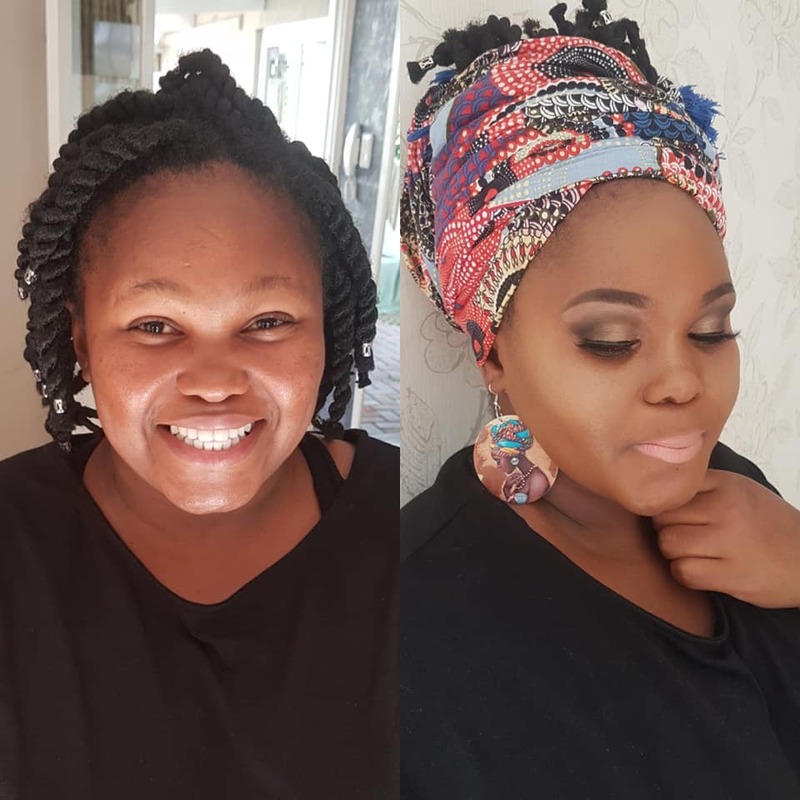 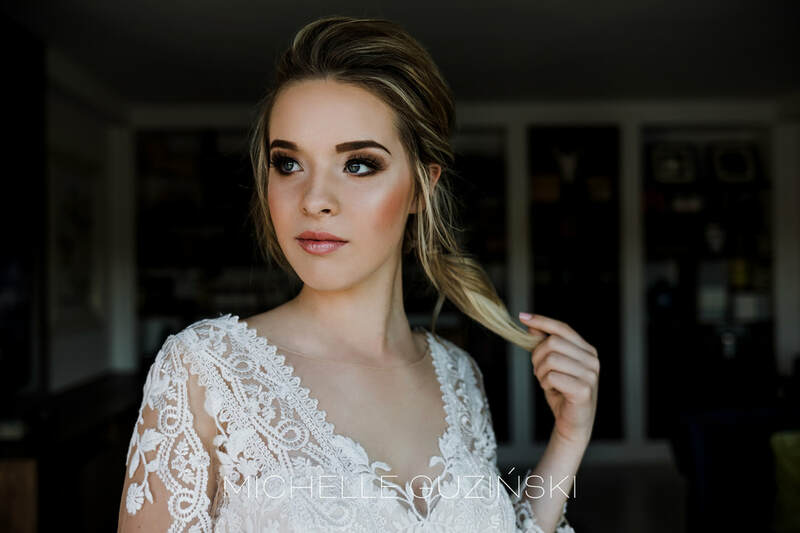 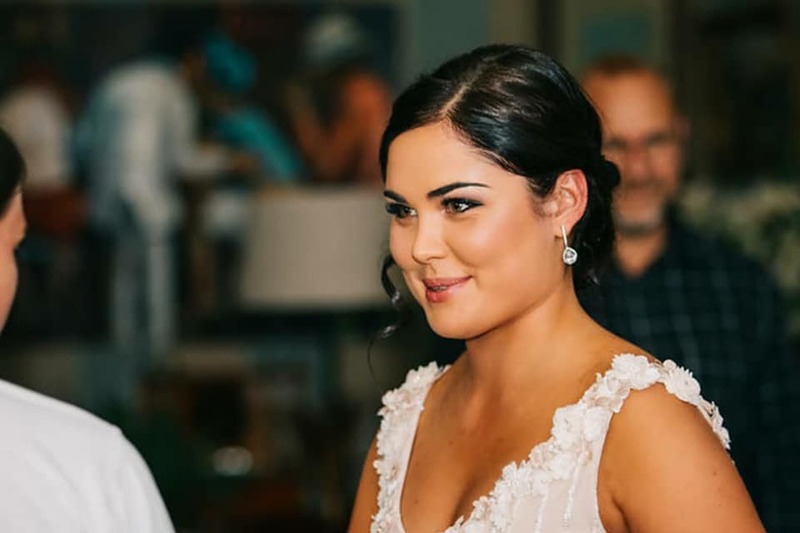 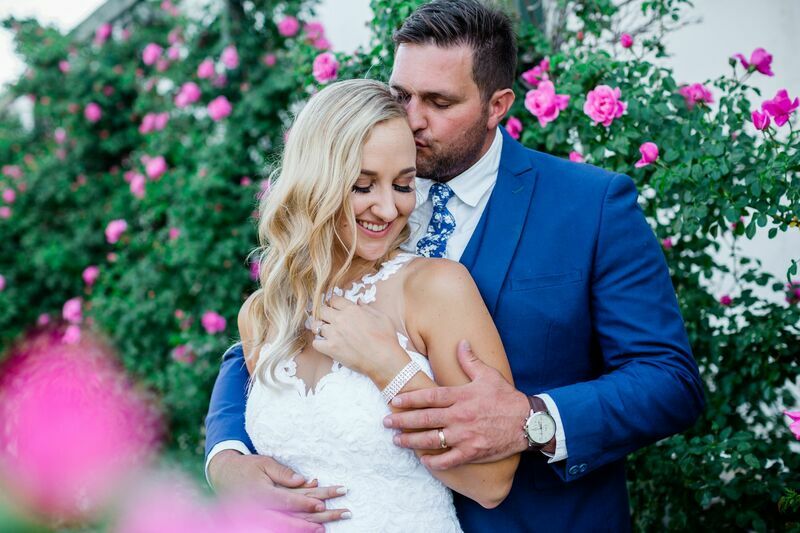 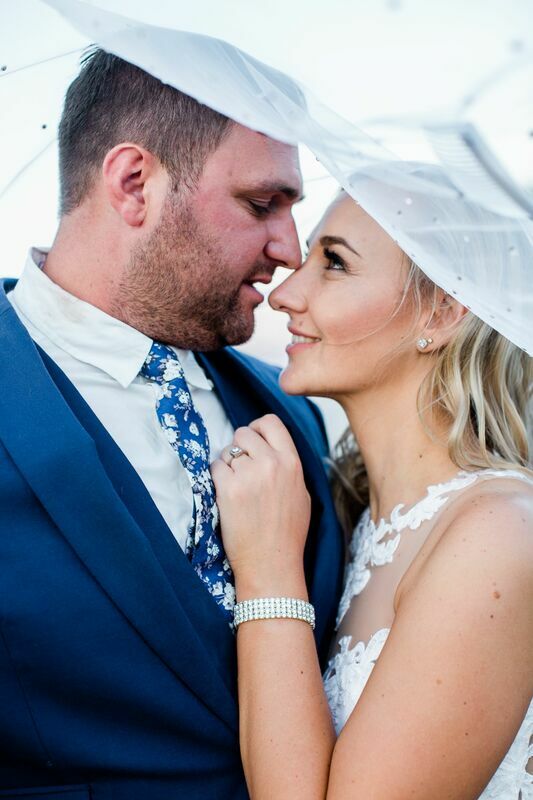 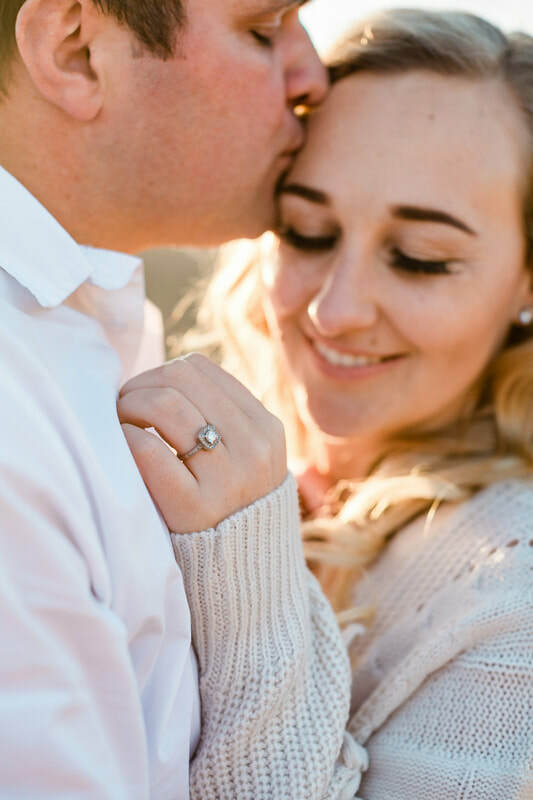 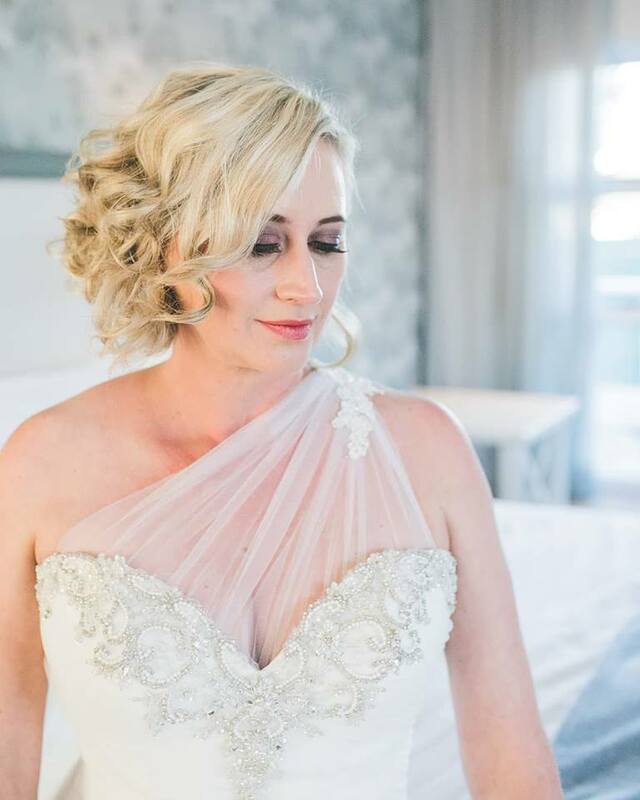 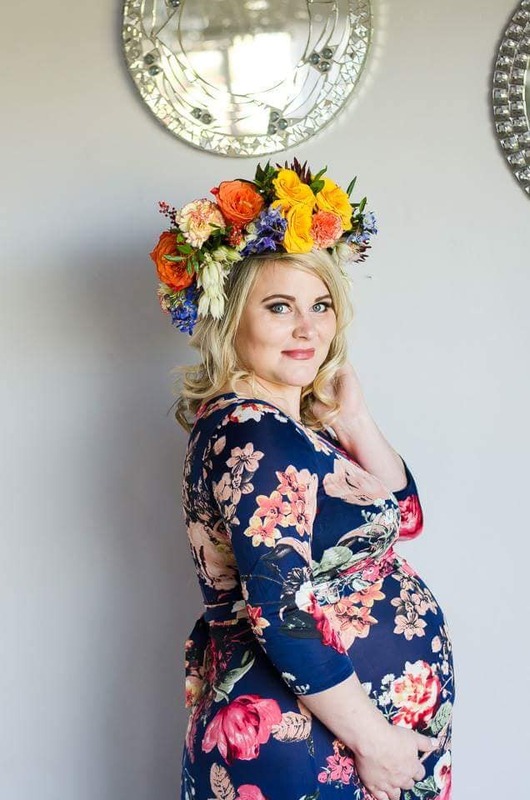 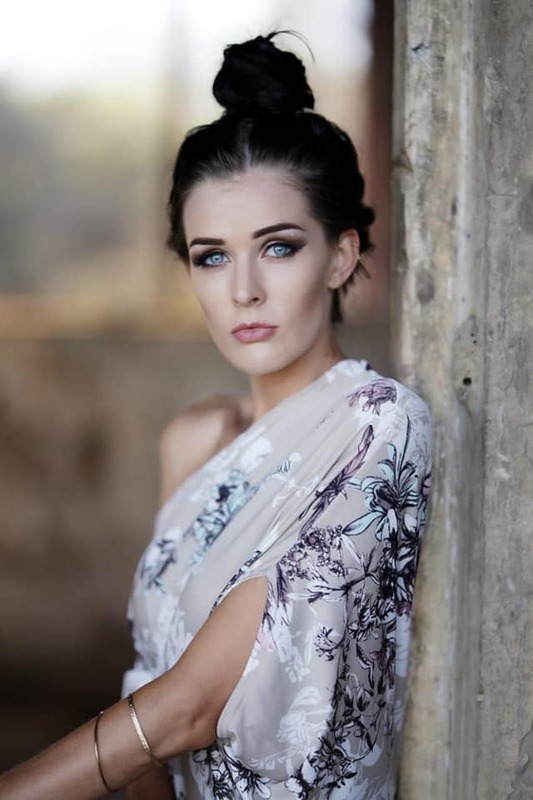 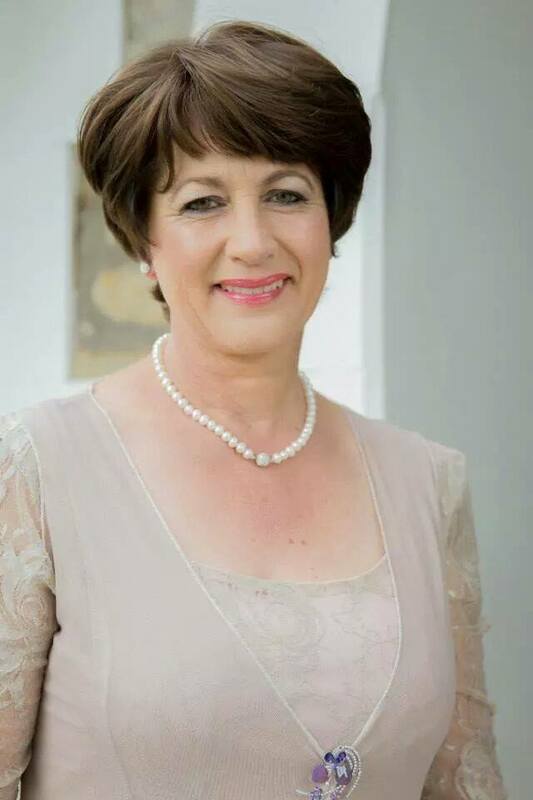 Trail make up option is included in packages to put you at ease while you in the safe hands of a qualified image consultant, This normally paired up with a photo shoot or engagement shoot. 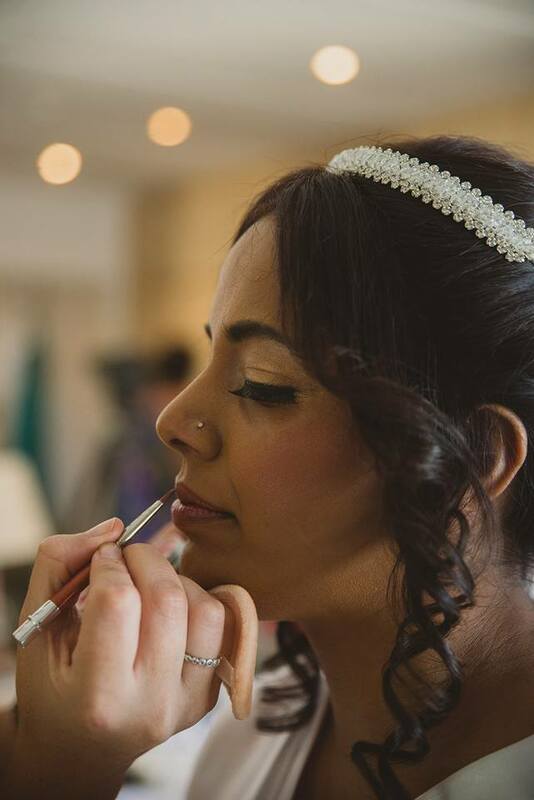 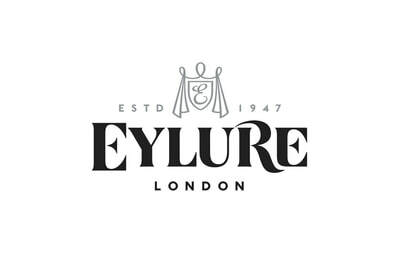 Catering for large groups and offering extra add on treatments such as fast fashion hair styling makes this your one stop shop when it comes to your big day. 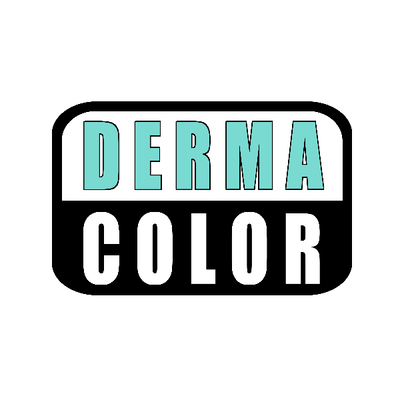 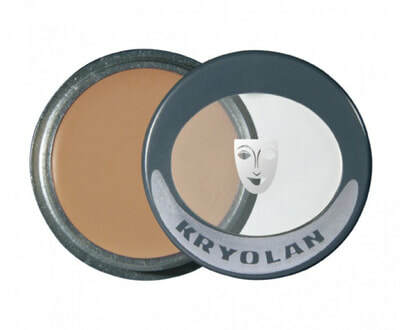 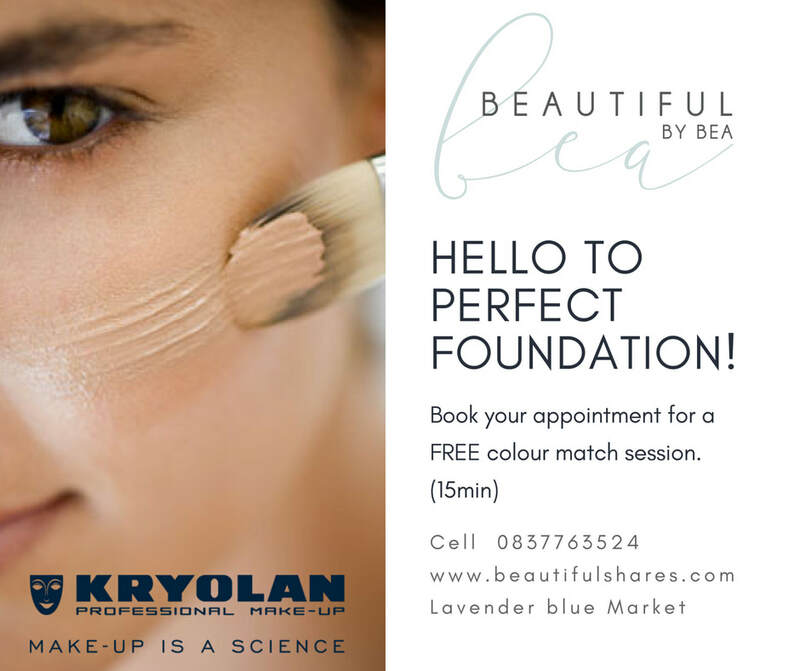 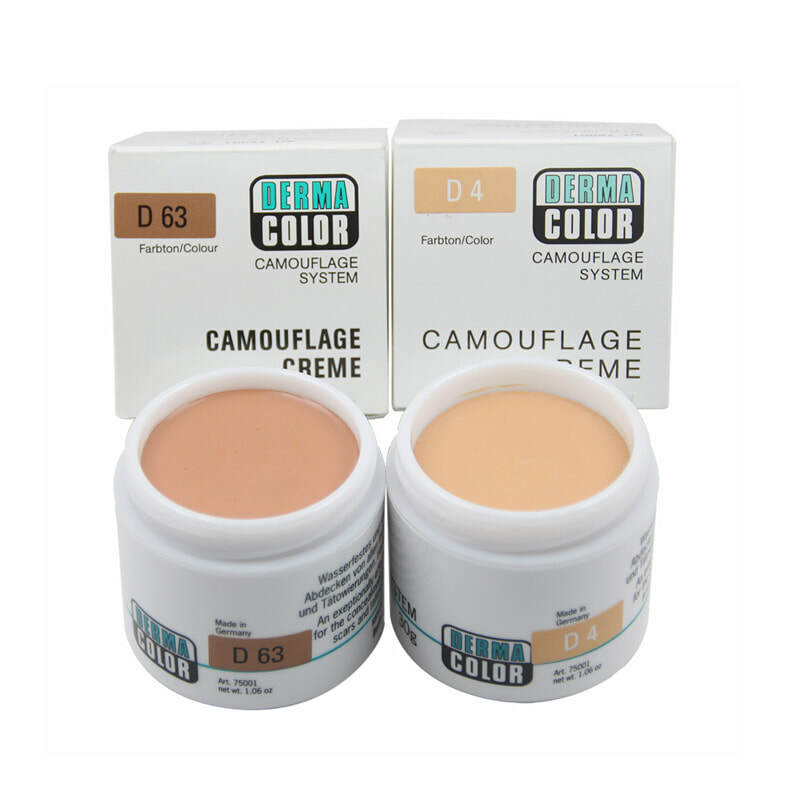 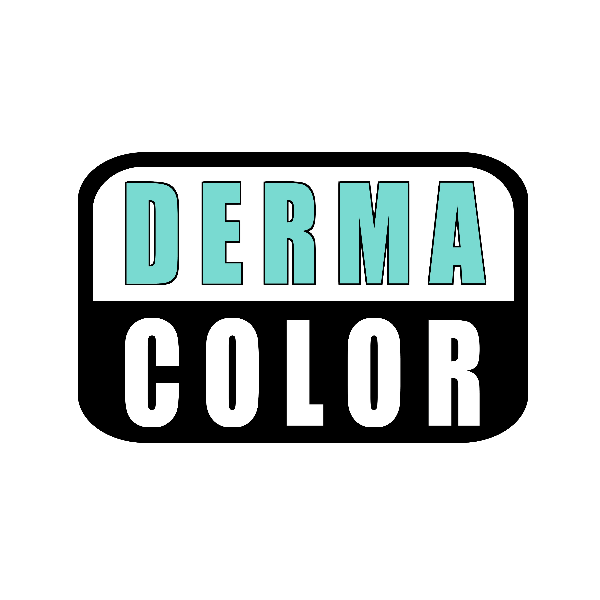 ​​Kryolan Products available in retail.